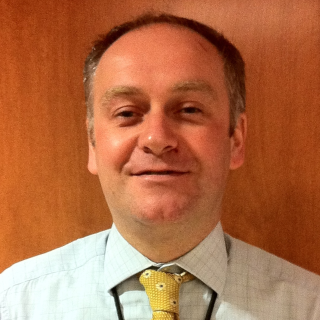 John Graham joined St. Michael's Hospital as an Interventional Cardiologist in 2008. He is a Clinician Investigator in the Division of Cardiology. Dr. Graham obtained his medical degree (graduating with Commendation) from the University Of Glasgow, Scotland in 1995 and completed postgraduate training in Internal Medicine and Cardiology at Royal Brompton, St. Bartholomew’s and London Chest Hospitals in London, England. In 2005, he undertook a combined research/clinical fellowship in coronary intervention and cardiac MRI at the University of Toronto/Sunnybrook Health Sciences Centre. Dr. Graham’s clinical interests include radial access PCI, primary PCI for STEMI and novel anti-platelet treatment strategies. His research interests are in the field of cardiac MRI particularly in the assessment of outcome following acute coronary syndromes and percutaneous coronary intervention. Copyright © 2010-2019 Toronto Heart Centre. All rights reserved.